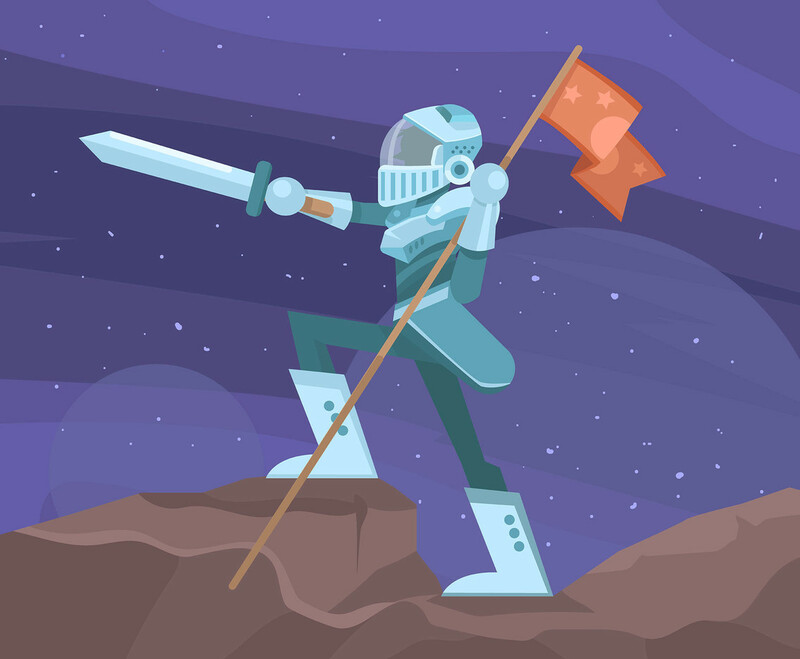 Here is an illustration of an outer space knight looking at Saturn. I hope you can benefit from this. Enjoy!